Community NOW OPEN! Please Google: ‘Territorial Road and Fernbrook Lane’ to find us. GPS will not find our location. 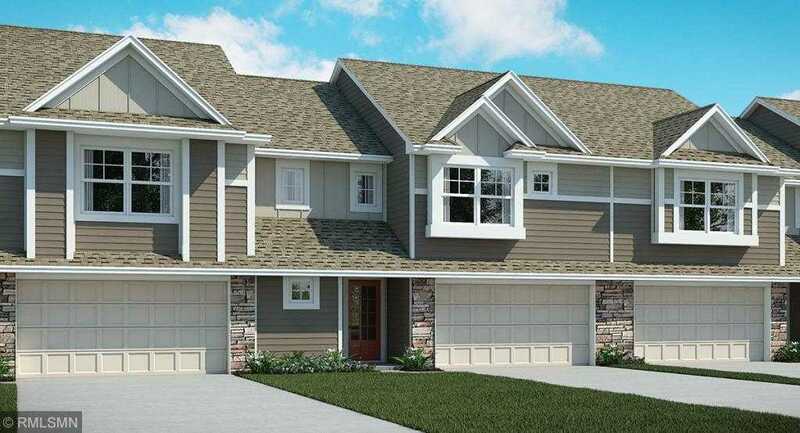 Currently offering beautiful town homes in Maple Grove. ISD 279 (Maple Grove HS)!! Minutes from Arbor Lakes shopping and dining, Elm Creek Park Reserve and Central Park. Directions: 94, North on Maple Grove Pkwy, East on 81, North on Fernbrook, East on Territorial Rd, on right. Please, send me more information on this property: MLS# 5213697 – $294,990 – 10273 Dallas Lane N, Maple Grove, MN 55369. I would like to schedule a showing appointment for this property: MLS# 5213697 – $294,990 – 10273 Dallas Lane N, Maple Grove, MN 55369.